Very quick post today! I've been full of the flu all week and been in my bed drinking copious amounts of tea. To cheer myself up, I visited the most delightful little cafe in my area. 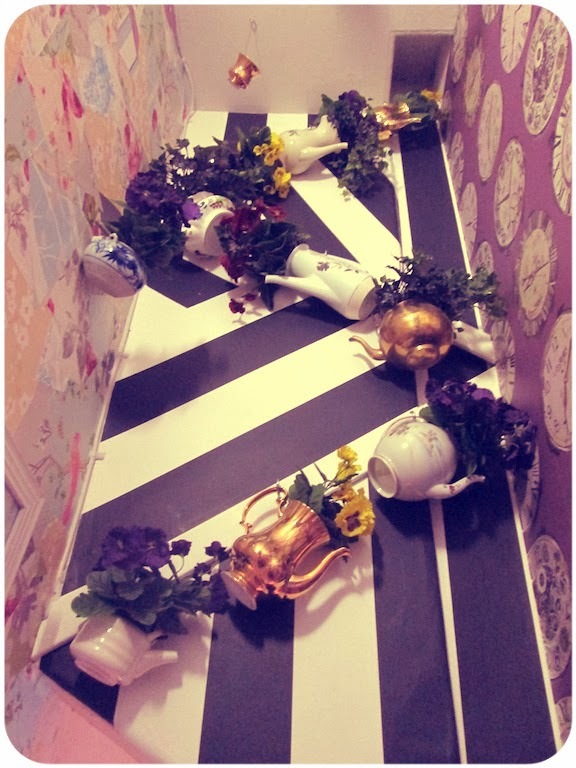 Just off Belmont Street, a sweet new place called Cup has opened up and it's wonderful, literally. For those who have been before, please do not think I'm a creep for posing in the bathroom area... 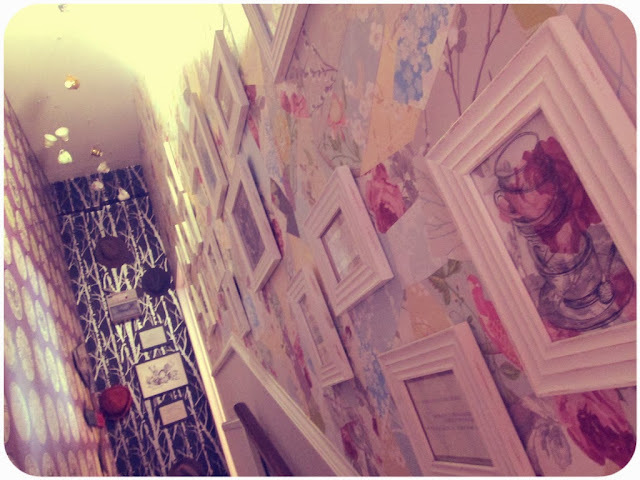 I just absolutely love the way it's been decorated and the quirky, Alice in Wonderland artwork and features on the walls. It's precisely the type of cafe I'd love to open for myself - mountains of teapots, flowers and art! I went for breakfast one day and it was exactly what I needed. 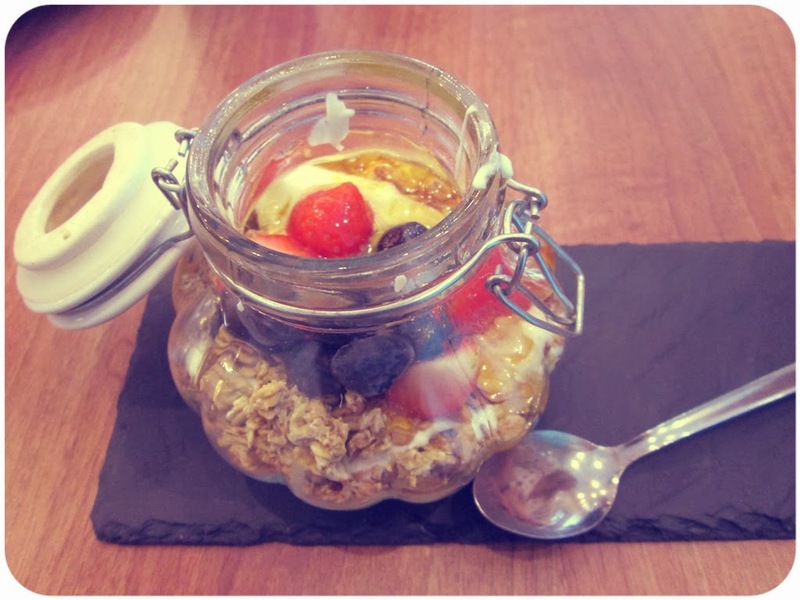 I ordered a healthy granola pot, which arrived in a lovely glass jar, packed with fruit, yoghurt and honey. Absolute heaven, and for £3 I will definitely be going back for more! Looks like a really cute place! 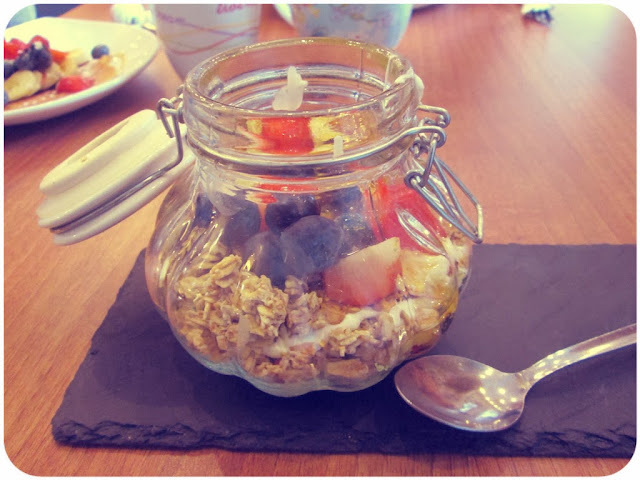 And that granola pot looks absolutely YUMMY! Love those pictures! You look so beautiful dear. 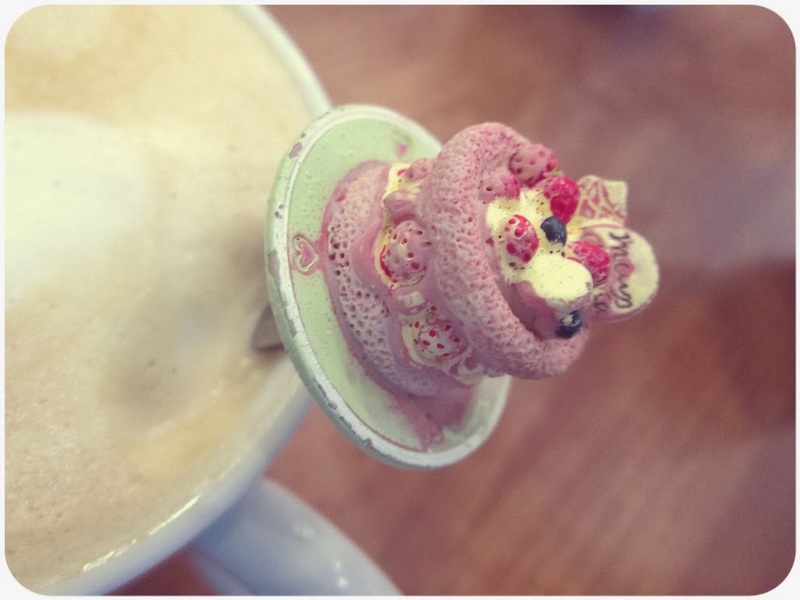 Such a pretty dress and what creative ways to play around with food! Thanks for dropping by, following you back! very nice pictures! 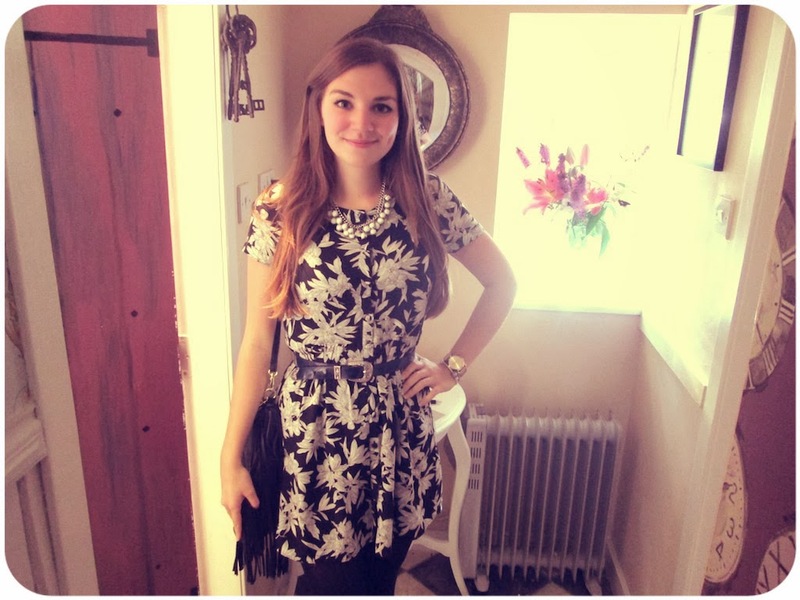 the dress you´re wearing is so nice! What a lovely place! I'd like to visiting! Thank you so much for your kindly comment on my blog! I'm already following you on GFC and Bloglovin. Would you mind to follow back on bloglovin? 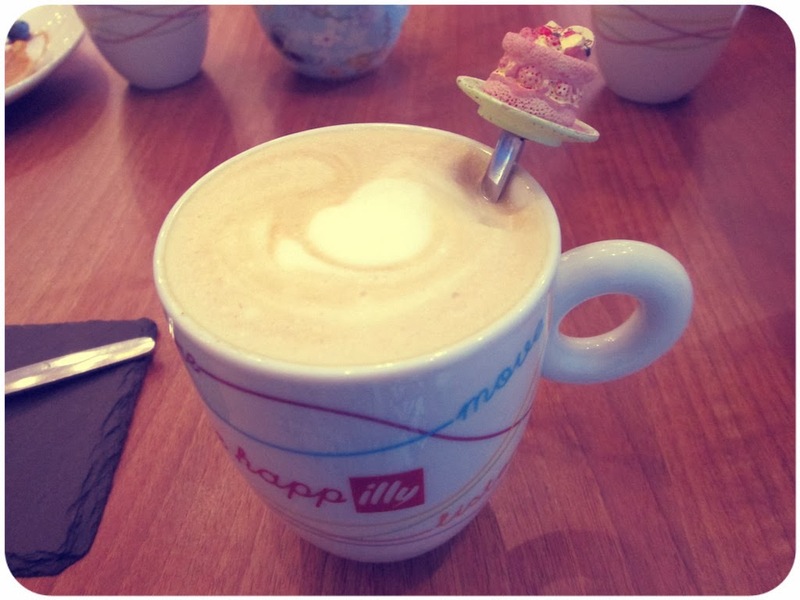 Such a cute cafe! Tea cures everything! Divinas las fotos! Me encantó tu look! Ahh. that looks really yummy! amazing pics, I follow you on gfc, follow back? Looks wonderful, I'll join you any time. Girl you look stunning!! what a lovely outfit and pictures!